This centre-rather modern but without any great heritage reference points- offers pilgrims all the services they had to survive without in A Fonsagrada. 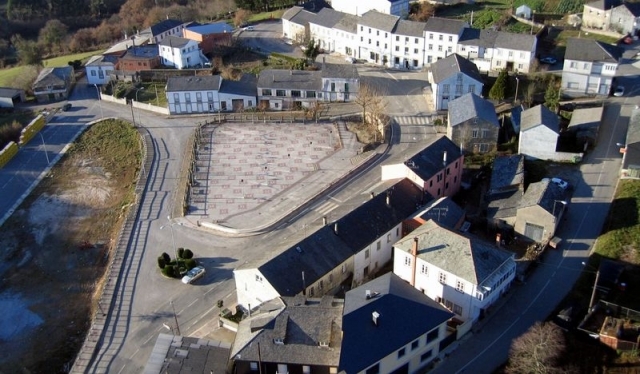 It also offers them various possibilities in terms of accommodation and hospitality and, provisions before the journey to Lugo. If you are traveling on the Camino de Santiago or are planning to do so soon, you should know that the distance separating O Cádavo from Santiago de Compostela is 140 kilometers.